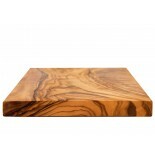 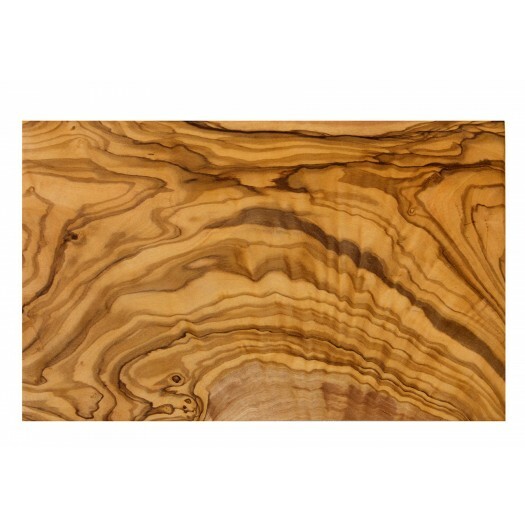 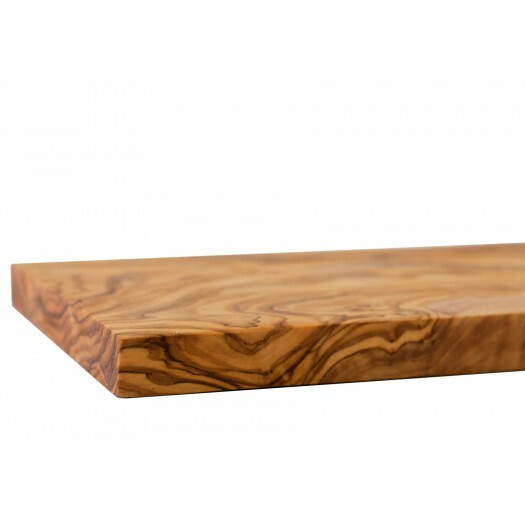 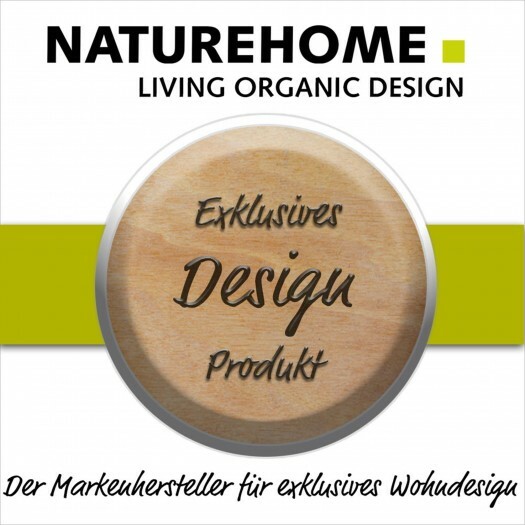 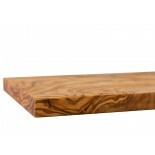 Not only the beautiful grain of the olive wood cutting board is something very special, but also its characteristics. The massive olive wood is predestined for use in the kitchen. 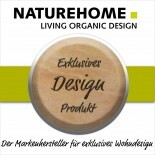 It is particularly cut resistant, antiseptic, antiallergenic and absorbs no odors.